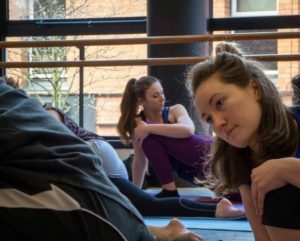 Our new series of mini workshops – no more than three hours long, each will offer students a chance to explore a particular aspect of yoga’s wonderful craft. It could be looking at a particular pose, theme or style, but it will always carry with it the City Yoga ethos ” Yoga for all”. Copyright 2019 - Website by Simon.